Controlling consumption and monitoring your indulgences allowed in your life are crucial habits. As with anything that you wish to create or construct it takes time and regulation. The ability to avoid stress and worry will definitely help to make your life much more enjoyable and help ease strain off of yourself. Also more than likely, you will enjoy your life much better if you can manage to avoid stress and worry. However you have to realize that stress and worry are inevitable and they are just a part of life. It always comes down to your balance and especially the amount of loving energy you put forth to others in the world to help balance the stress and worry. I can guarantee that life is much better if you can manage to avoid stress and worry, but how does one avoid such causation’s? For many people it is a fact that they have very stressful lives and many face setbacks. Also often times school, work, kids, or the environment that one lives in can cause people to be simply overwhelmed. In order to build up a life which includes prosperous abundance you have to allow a lot of love to flow through your life and you have to express it in a manner that serves the world with value. Most people want to accelerate their life in a forward direction and find a way in which they can supply themselves with more wealth that will delight others. It is important to note that by accelerating in life, it is not always about the speed in which you proceed, but it is about the lane in which you proceed in a forward direction. By providing a way in which you can solve the problems of your local community and network, this will benefit all surroundings. If you can repeatedly live your life in a frugal manner you will find ways in which you can find delight and be useful. By finding steady ways to occupy the mind and keeping the world as your target audience, you will clearly solve your goals in detail. The most important thing is to never lose hope, because everyone is born with talent and potential to build a life which is prosperous and of value to the world. Our globe is going through transformations and there are many questions about how people are going to continue to go on living their lives. People have to find new ways of thinking and new ways of providing for society. Striving to improve yourself and others will help defend against the dangers of negative personnel. Finding a solution to the inequalities of wealth distribution across the globe does not solely depend upon the application of rules, but they require judgment which comes over the course of experience. If you are to amass yourself as someone who provides and sells innovation, begin by marketing your time and presence of how you conduct business. To attain wealth it takes guts and ambition. However it requires more fostering of ideas than you would ever originally expect. Economic transformations are underway but it takes individual people and their shared ideas to cause serious political and social change. It is important to keep a mindset that does not limit you to a set level of deliverance. Anyone can climb a ladder if they learn the ropes. 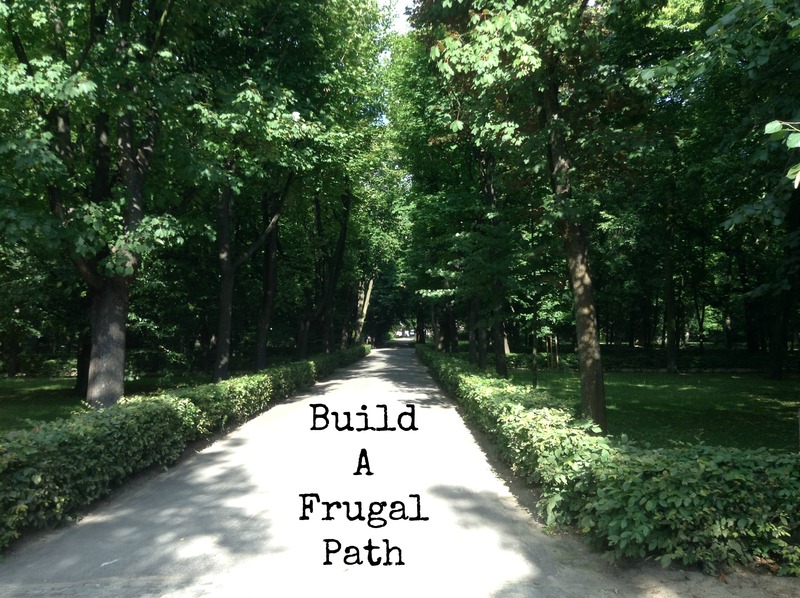 Live frugally and humble yourself through losses. Life is full of lessons and a lot of times we don’t always realize our lessons as they first pass us by. If our American culture and our world as a whole are to progress and thrive, advancement in our knowledge of investments is an absolute necessity. Our culture and globe can learn a lot from government and rulers. Society and people make mistakes and life is full of gambles. It is important to justify how we go about living our lives from this day forward and follow where our money goes. Nowadays people are simply not getting the returns that they should be getting and government bandits are running away with undeserved fortunes. It’s time that our world starts to learn lessons and live frugally. If we can all build up and learn from one another, we can all make the biggest difference the world has ever seen. This entry was posted in Entrepreneurship, Self-Help. Bookmark the permalink.